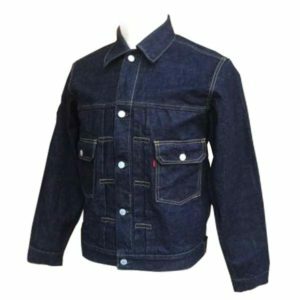 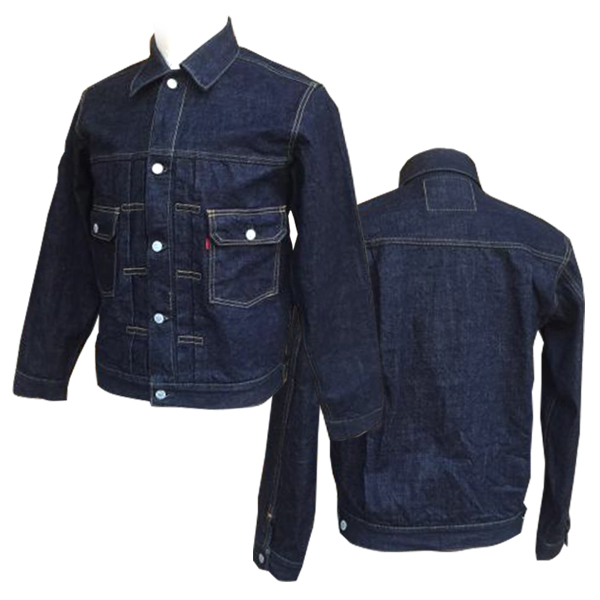 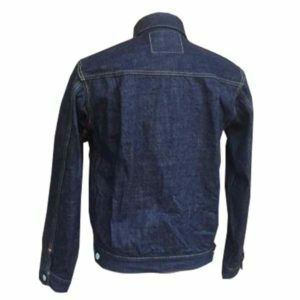 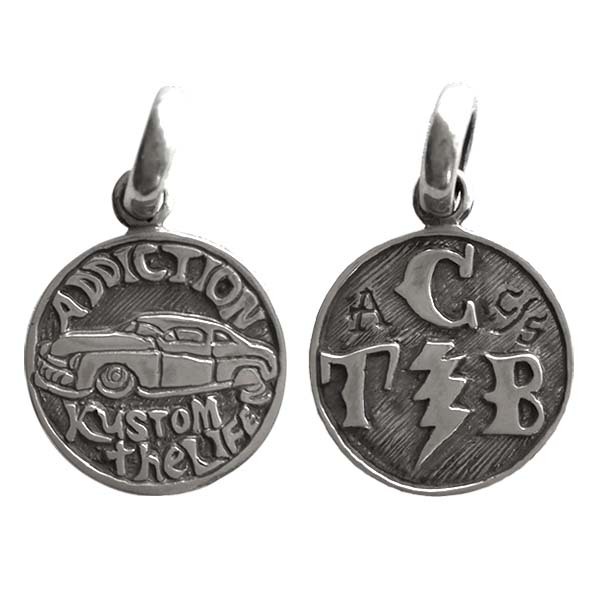 Addiction Kustom The Life “AD1956XX” デニムジャケット入荷!! 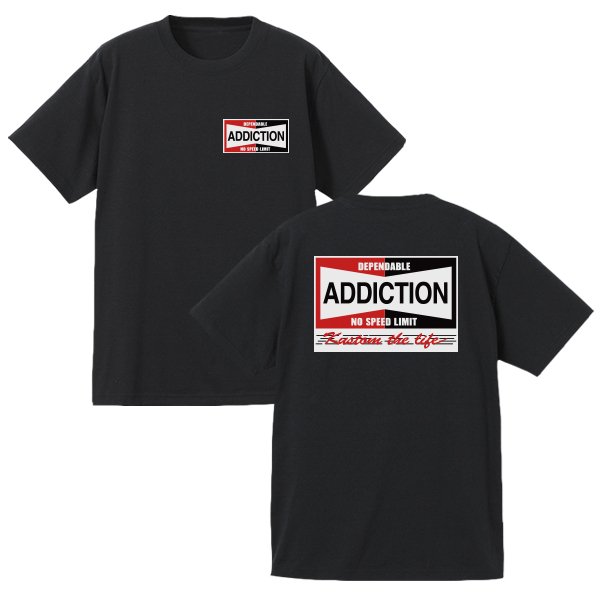 Addiction kustom the life / NO SPEED LIMIMT TEE (LB)入荷!! 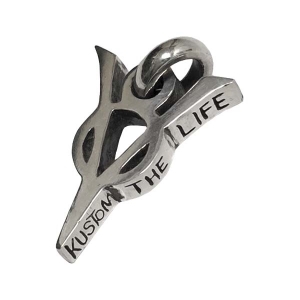 Addiction kustom the life / NO SPEED LIMIMT TEE (BK) 入荷!! 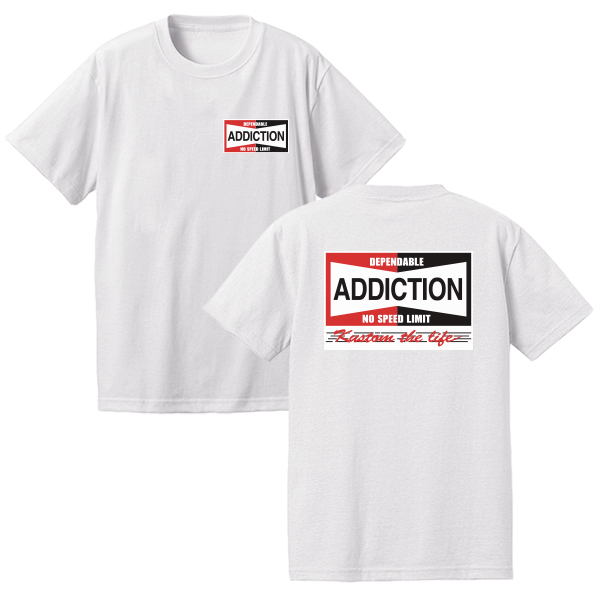 Addiction kustom the life / NO SPEED LIMIMT TEE (WH)入荷!! 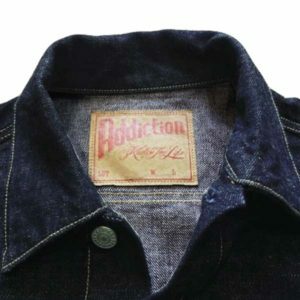 Addiction kustom the life / NO SPEED LIMIMT HOODIE OLV 入荷!! 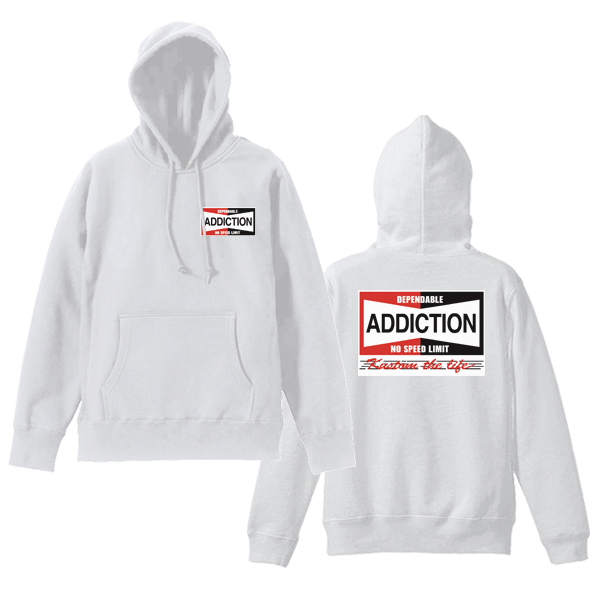 Addiction kustom the life / NO SPEED LIMIMT HOODIE　WH 入荷!! 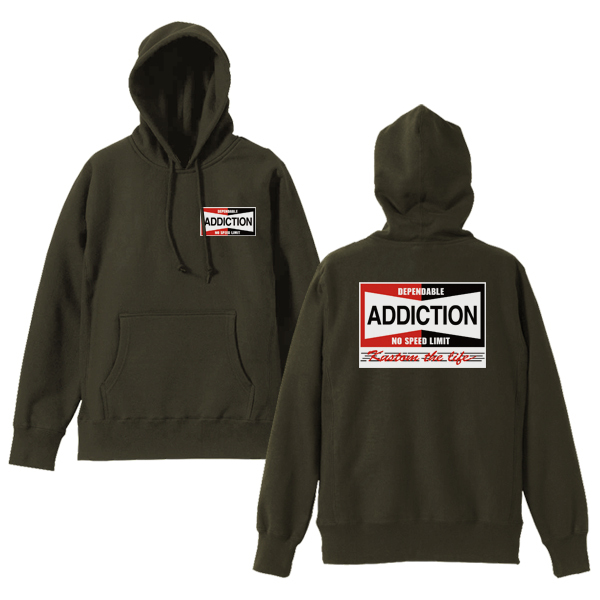 Addiction kustom the life NO SPEED LIMIMT HOODIE BK 入荷!! 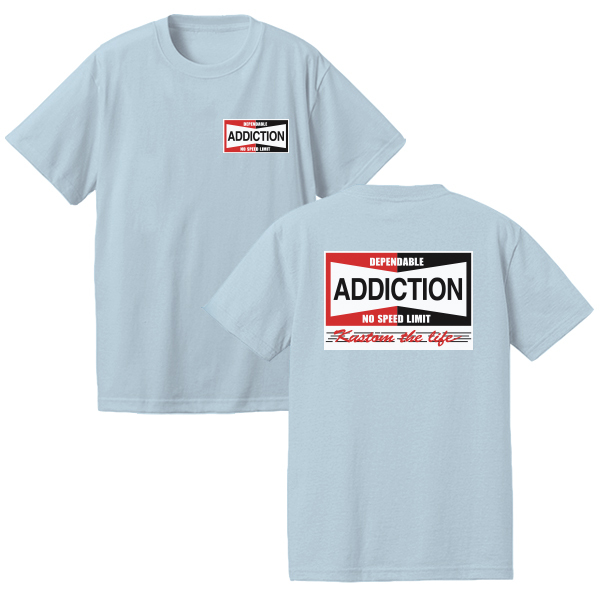 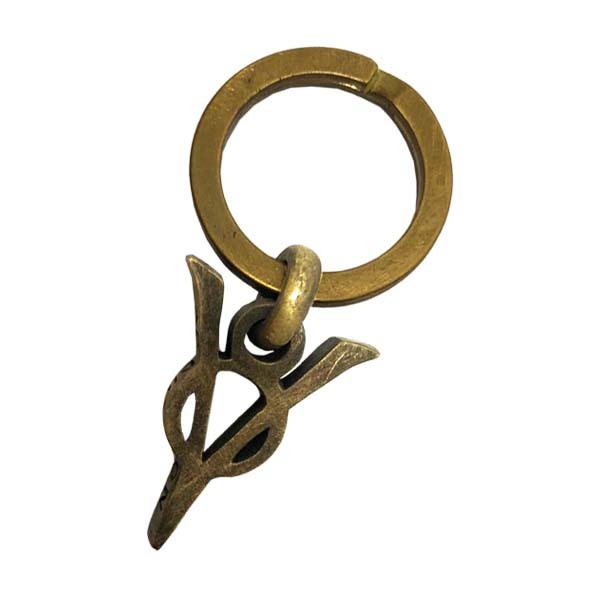 Copyright © Addiction Store All Rights Reserved.